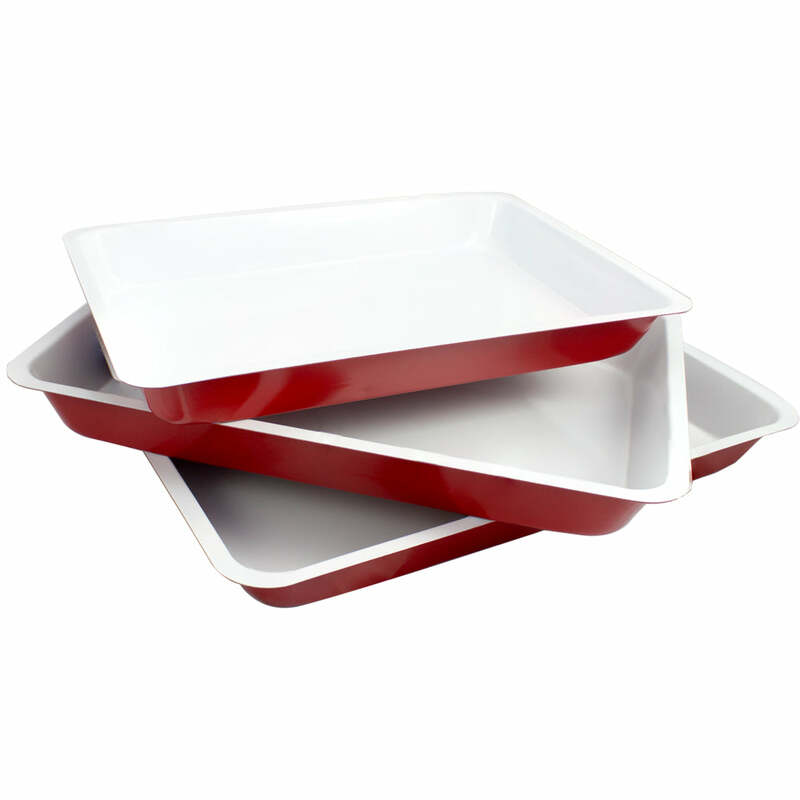 Make the tastiest bread and pastries with our 29cm Eco-friendly Eco-Cook Non-Stick Ceramic Loaf Pan. We made sure all of our cookware is designed with love so that you’re cooking and baking is easier and more fun. The technology behind our loaf pan is designed especially to lock in the heat and moisture making your pastries tastier. Another great thing about it is that it’s eco-friendly and made without any toxic elements. With our loaf pan, you don’t have worry about dough sticking to the surface and you can remove the pastries easier and faster. Length of pan lip to lip is 29.5cm. Length of pan inside lip to inslide lip is 24cm. Height of pan is 6.5cm. Width of pan is 15cm. 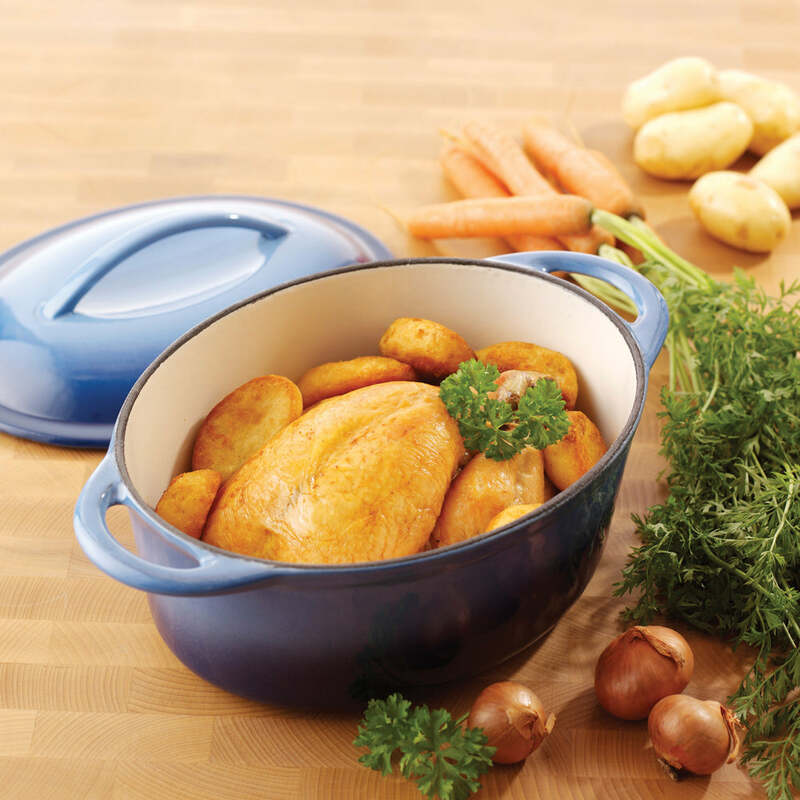 ECO-FRIENDLY - Premium, ceramic non-stick coating manufactured without PFAS and PFOA. HIGH QUALITY - Heavy duty steel for fast and even heat distribution. 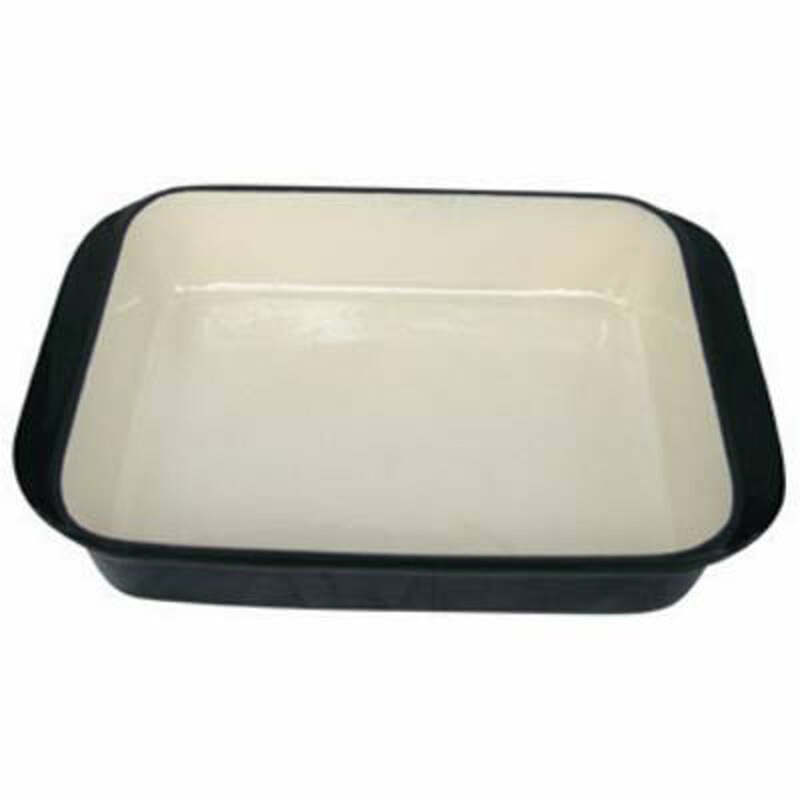 DURABLE - Oven safe up to 450°F. NON-STICK - Easy food release and quick cleaning. EASY TO STORE - Hand wash only.